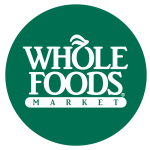 Hydro One Premium Beverages are now available in Whole Foods Market® stores in Greenville and will be available soon in various Whole Foods Markets® across the nation. Please check with the manager of your local retailer to ensure Hydro One premium Beverages are fully stocked for a location in your area. 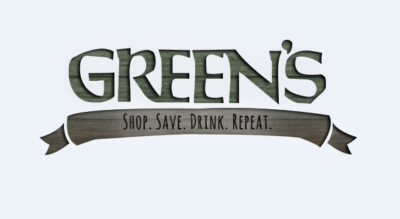 Hydro One Premium Beverages are now available in Augusta, GA and Aiken, SC The Fresh Market® stores. Please call and check with your local retailer to ensure Hydro One Premium Beverages are fully stocked for that particular location. If you are interested in seeing Hydro One Premium Beverages in your local The Fresh Market® store, please see the management and request them. For over 26 years Global Specialty Foods has been making specialty foods and unique hard to find brands available regionally and across the USA. They have a heavy focus “on the smaller batch farms and manufacturers that have higher quality, better taste, higher demand, and a love for good agriculture and business practices that keep the food cleaner, healthier, greener and more sustainable than many of their competitors.” Hydro One Premium Beverages is proud to be carried by Global Specialty Foods, Inc..
Hydro One Premium Beverages are now available at three Green’s locations; 400 Assembly St. Columbia, SC, 4012 Fernandina Rd. 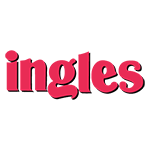 Columbia, SC, and 445 Congaree Rd. Greenville. 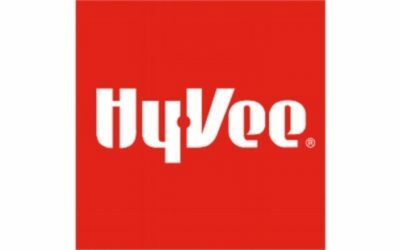 Hy-Vee is a chain of more than 245 supermarkets located throughout the Midwestern United States in Iowa, Illinois, Kansas, Minnesota, Missouri, Nebraska, South Dakota, and Wisconsin.